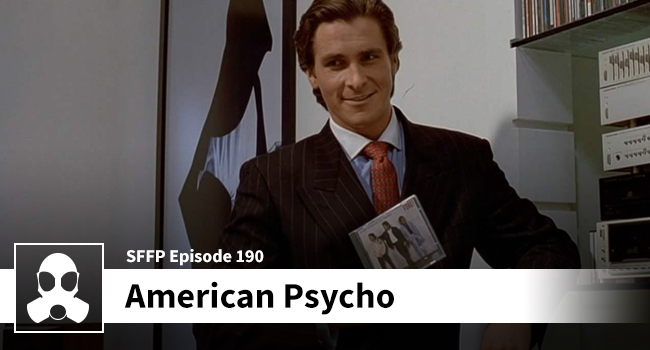 Does American Psycho deserve more of a look than it may have gotten in the past…? Spoiler: Dean and Matthew think so. There is a much more interesting story being told through the commentary on consumerism. Join the lads as they explore the vapid nature of these wealthy socialites who are so similar that it is no surprise that they constantly mistake the identities of the people around them.